Are you a classical family looking for a curriculum that will fit the needs of everyone in your family? If so, dosage you will want to read this great post by Jen. She explains her reasoning for Choosing Curriculum: Tapestry of Grace. 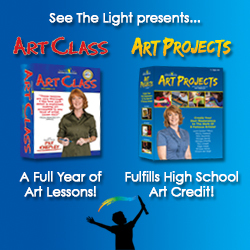 She also shares some resources to get you started using this beautifully made curriculum.